GoodFirms- a B2B research and review agency basing on Washington D.C. recently recognized Adamo Digital in four main business categories: Mobile App Development; Web Development; Web Designing (UI/UX); and E-commerce Development in 2018. The awards are the results after 1 hard-working year and reviewed by customers on GoodFirms among countries, categories, industries, business services, and so on then arrange all the companies from the top to the bottom. As a B2B research, review and rating platform, GoodFirms is established to help customers in 4.0 industry to find the best services suppliers, as well as information technology companies, improve their online reputation. Using different algorithms, GoodFirms rates and ranks listed companies to make sure showing the competitive advantages of each one. To understand more about the ranking process, please check it here. Adamo Digital – a world-class mobile app and web development company- provides full-cycle services from mobile, web-based enterprise solutions to website application and portal development. 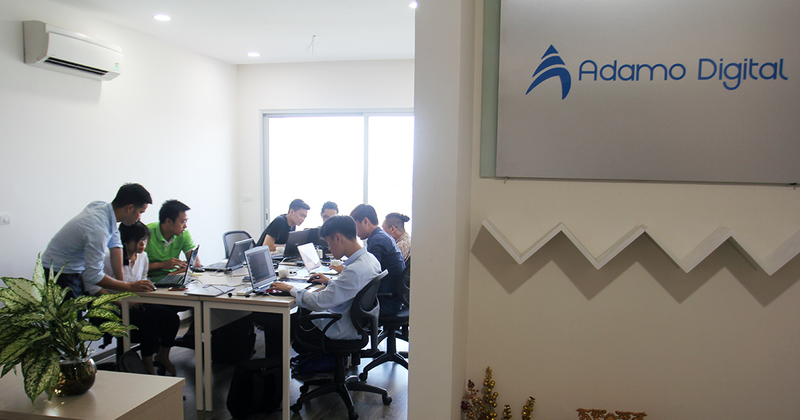 With customers around the world, Adamo is ready for building and developing to meet and satisfy customers requirements for the unique objective of Win-Win situation.